Every day, companies face more and more competition. It’s usually those that are efficient, organized, and get the job done quickly that lead the pack. If your office is in dire need of order and efficiency, document imaging and scanning is the answer. The problem – if you don’t know what document imaging and scanning is, you won’t be able to recognize its benefits. “Document Imaging and Scanning” is a confusing term. It’s a pretty vague description of something that has so many uses. The benefits of having an imaging and scanning program can transform your office. And a document management plan to go along with them can put you in the lead. This post will help you better understand the how document management can help your office and why you should care. Document imaging is the process of scanning paper documents and changing them to digital file format, also known as digital archiving. Rather than having to physically fill paper documents, you keep your files of converted documents on a hard drive, external, CD, or internet server. You can keep your digital documents on premises or in an off-site facility for emergency backup. Hard copies can be kept but you’ll find more security with the digital version. Not only can you keep them password protected, but files stored online or offsite have more protection against fire or other disasters. Document scanning is your first step to document management. One of the main benefits to digital scanning is the ability to organize your office. 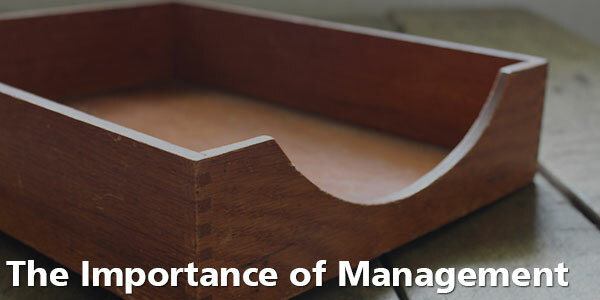 Order is vital in the workplace, especially where extensive record keeping is concerned. Documents are still important in the office. They encompass forms, files, and all other kinds of paperwork. As such, document archiving can be important. Most documents are kept because they will be needed in the future. Document archiving allows those documents to be easily located. Document administration is important, especially for firms that create a lot of new files every day or that need to keep records long term. Scanning creates an opportunity to digitize paper documents, making them easily managed. Document imaging and scanning offers efficient management and benefits this process. Now that you have a better grasp of the concepts of digital imaging and scanning, you can begin to appreciate all that it can do for you. The more you learn about digital documents, the more you will see how it will simplify your life. In the next post, we’ll explore some of the more explicit benefits of document scanning and management. 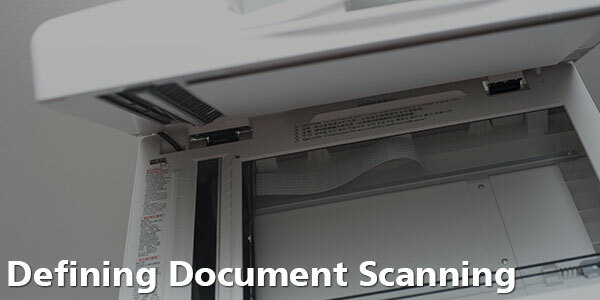 If you would like to learn more about what document scanning can do for you, click here. How could you use document scanning your office? Could your work life be easier with document scanning? Tell us about it in the comments! You make a good point in explaining the benefits of document scanning because it provides the ability to organize your office. We’re planning on rearranging the office at work, and this is a good idea to share with my colleagues. Thanks for adding that order is vital in the workplace, especially where extensive record keeping is concerned. Thanks for the tips!